Imagine more living space. Imagine more time outdoors, grilling, entertaining or just sitting by an evening fire. 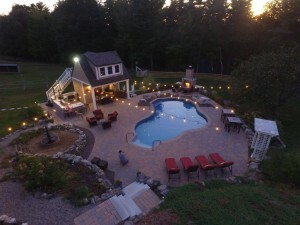 Paver patios present a lifetime of outdoor memories. And the majority of materials we use come with a lifetime warrantee, giving you peace of mind and years of maintenance-free enjoyment. 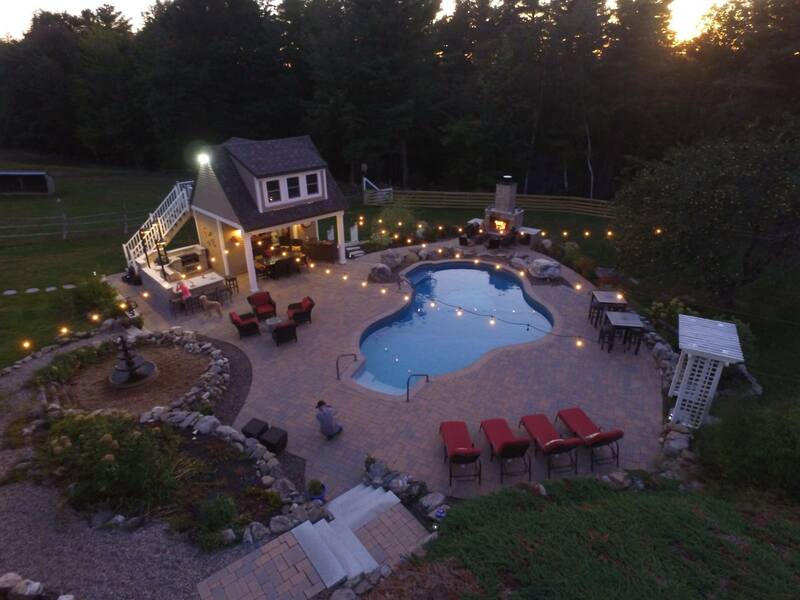 Economical to extravagant, Carrier Lawn and Landscape will take on any paver job you can imagine.